Samo, an IFMGA mountain guide, takes you to some of the best routes for rock climbing in Paklenica, a rocky paradise in the Croatian Coast. 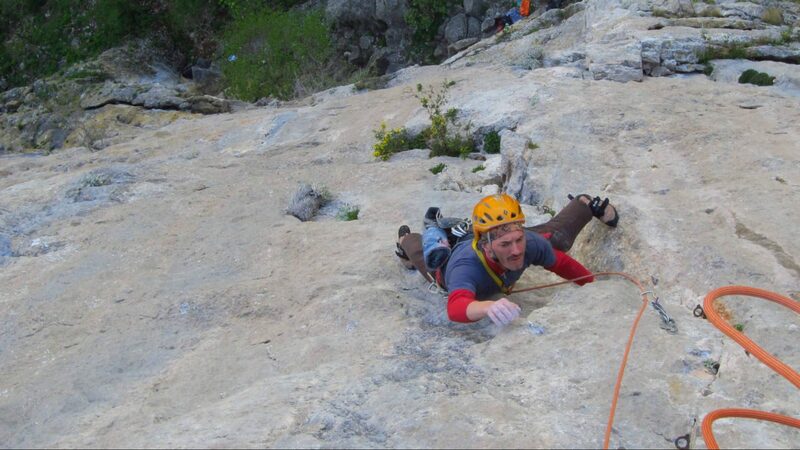 Rock climbing in Paklenica offers more than 450 routes for all levels. Join me for a unique adventure! 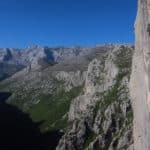 In this amazing destination of the Croatian coast you can find from single pitch climbing routes (near the parking spots) to 350 m high multi-pitch climbs in the biggest and most famous wall of the area called Aniča Kuk. All of them, on excellent limestone. There are several routes of all difficulty levels so it is suitable for everyone, from absolute beginners to more experience climbers. 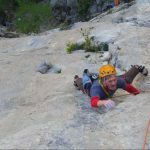 We can organize a 2 to 4 days climbing trip and I can help you choose the best climbing routes for you according to your experience and wishes. 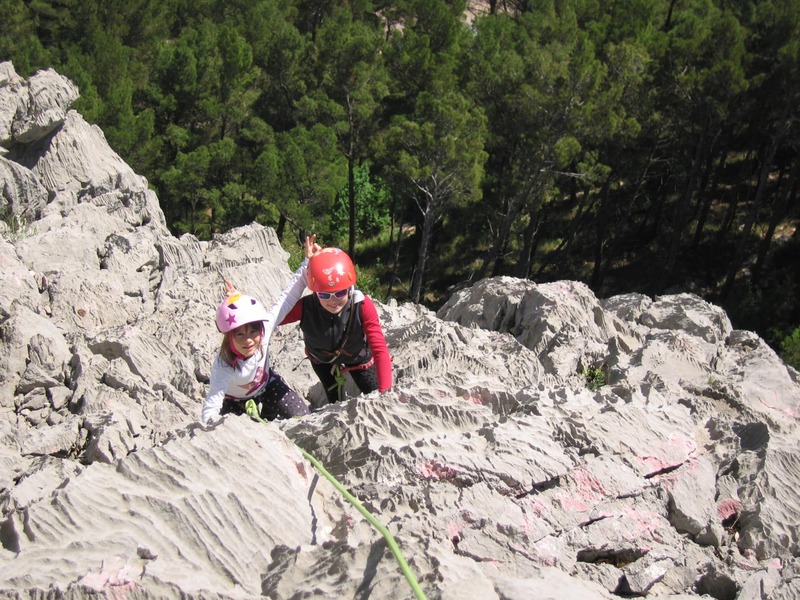 If you are a beginner you’ll receive a basic training on your climbing skills (anchors, knots, belay, rappelling…) as well as your climbing technique so that we can move safe during a climb. Within the next few days, we’ll climb multi-pitch routes suitable for your experience and wishes. You don’t need previous experience to climb these routes. Brid za veliki čekić route: 280 m 5 b. 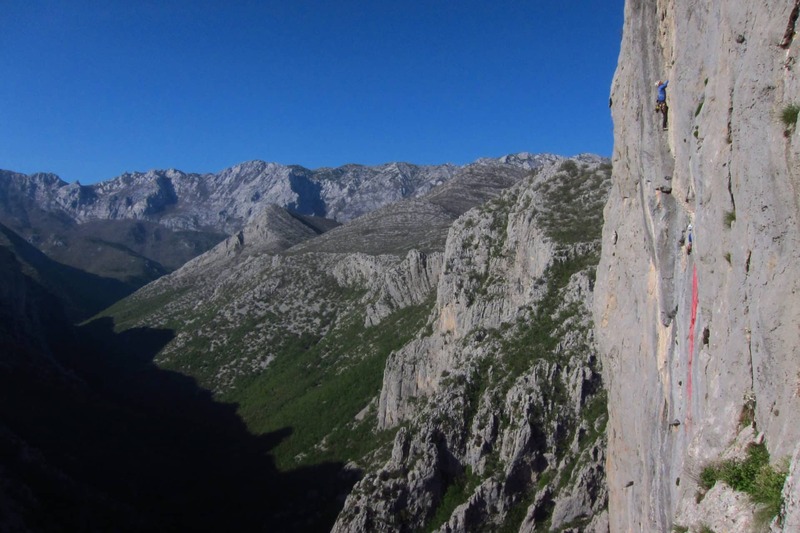 A beautiful introduction to Paklenica big wall climbing. Mosaraški route: 350 m 5 c. The first part of the famous Paklenica trilogy in Aniča Kuk. Kamasutra route: 150 m 5 b. Interesting route on grooves and cracks. Some previous experience is required. This incredible playground for climbers is inside Paklenica National Park. 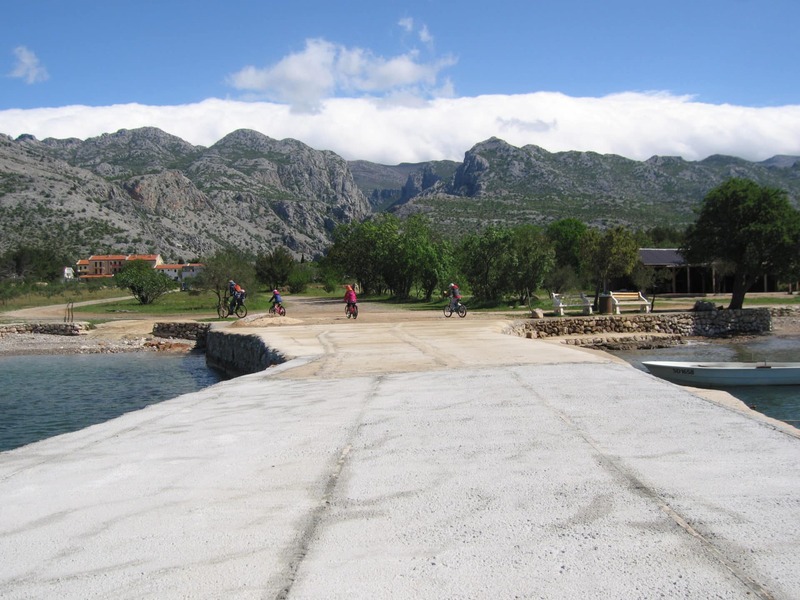 Because of that, you can mix things up during your trip there by adding activities like hiking, mountain biking or swimming in the Adriatic sea. I really like travelling to Paklenica during Autumn and Spring. I also think it’s a great holiday destination for a family trip. 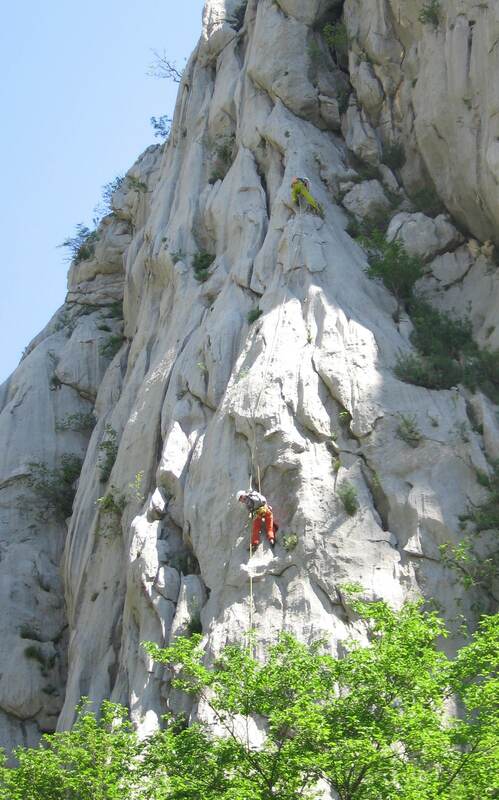 Please, contact me if you want to go rock climbing in Paklenica. I will be happy to be your guide there and help you find the best options for you! It's not included, but can be arranged. Guide's transport fee must be covered by all the members of the group only if the program lasts from 1 to 2 days. I first got into the mountains through snowboarding, first as a snowboard instructor, and since then I have never looked back for 25 years! 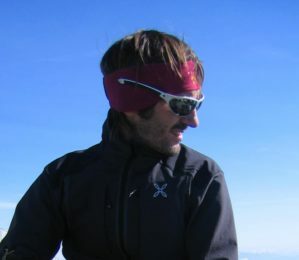 I’m an IFMGA mountain guide born and raised in Slovenia, but I have enjoyed the mountains all over the world in different disciplines, from riding the famously steep terrains on split board in Chamonix to making the first ascent in the Himalayas. 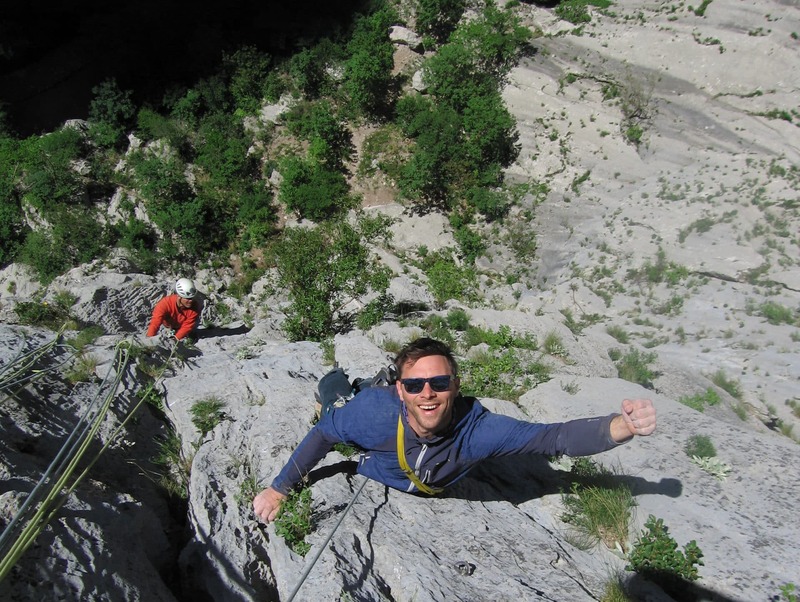 My favourites are big wall climbing and hiking on solitary peaks away from the crowds, and there are good places for it in the whole of Julian Alps and Kamnik Alps. The Italian side of the Julian Alps also is a gold mine of good rocks and fantastic ridges. 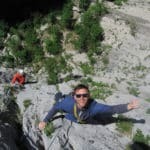 Join me to explore the treasures of Southern Europe let it be in rock climbing, alpine climbing or ski (snowboard) touring!